Looking for somewhere to play poker ? Not sure where to play tonight? Traveling and still need your poker fix? 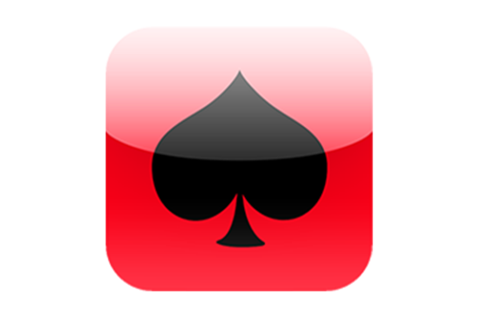 Find Poker gives you information on poker tournaments in hotels and clubs across Australia & France. Now with direct feeds from all the major leagues in Australia. You are sure to find a tournament near you tonight. Note: On 1st load the app may show no results. Simply restart the app to connect to our servers.